Beautiful and glowing skin is the dream of everyone especially for women. And weather had a great effect on our skin. Summer makes our skin mostly oily, spring moderate and winter makes our skin dry and rough. So Skin Care in winter must be pinned in our routine. There are many problems of skin in winter. 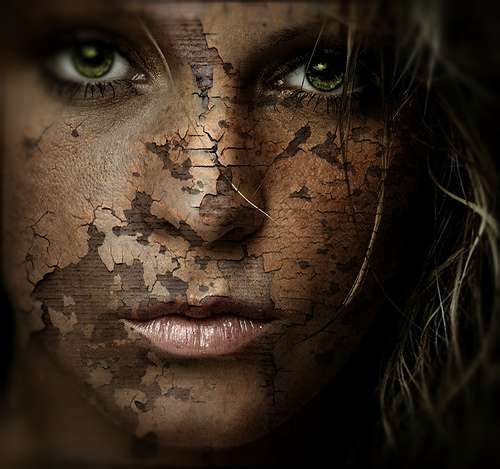 From head to toe, every part of body is dipped into dryness, but the most exposed part our body is our face. 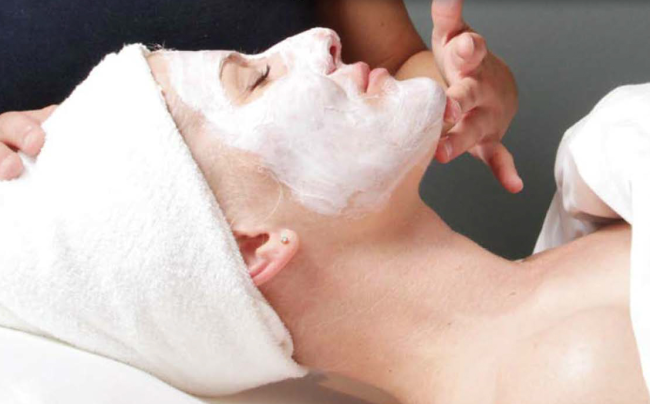 So facial care is the most essential in winter. Skin problems must be solved for attractive and gradient personality. There are thousands of ways to cure of skin problems. Some are homemade and others are concerned to the beauty salons. But the best way is to analyze your skin yourself and then apply home remedies because sometimes it becomes too costly to get treated from salons. 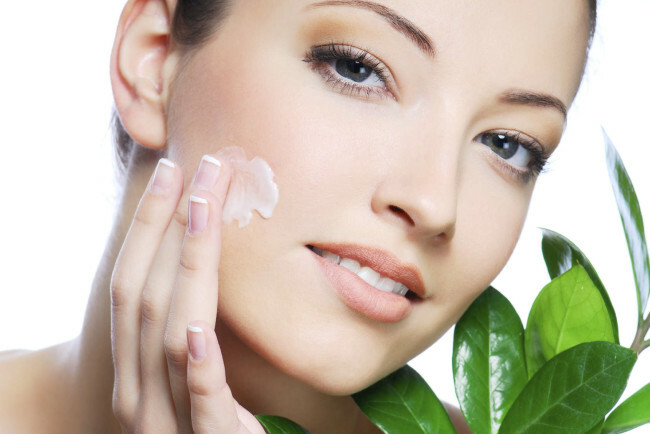 Try to keep your skin moisturized all the time because winter makes your skin dry and dehydrated. Suitable moisturizer considering your skin type must be used. Skin ban be moisturizes using some FACE BALMS, BUTTER and MINERAL OILS. But they are costly somehow and can cause facial pores. Make skin smooth as cool winds make it hard. Use face wash that nourishes and hydrates your skin rather make it drier. Use sunscreens or sun blocks to avoid skin burns. In winter, we prefer to sit in the sun and that also affects our skin in winter too. 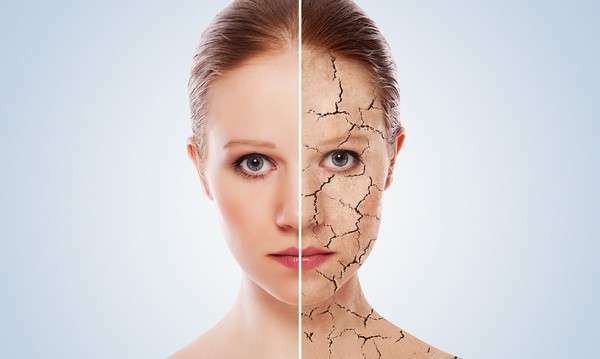 Cold blows and excess of warm water damage your skin and cause cracking of skin. Use more greasy things and lotion to heal cracking. Wash your face with cold water to prevent cracking and itchiness. Use healthy foods and drinks to make your skin gentle and flawless. Tomato is the best thing ever for dry skin. Eat it or apply direct on face. In both cases, it works as blessing. It makes your skin glowing. Eat green vegetables and dry fruits. Drink more water and fresh juices. 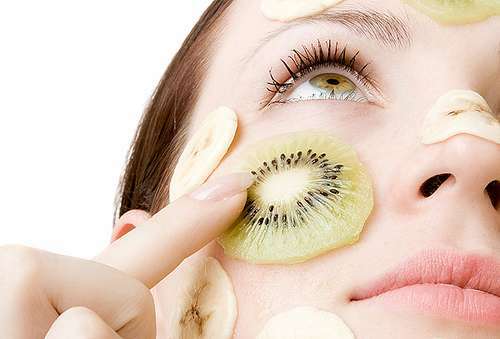 Fruits are always fruitful for your skin.